Glee star Cory Monteith has been found dead in a hotel room in Vancouver, Canada. Local police have said the cause of death was not immediately apparent, but have ruled out foul play. Police revealed Monteith’s body was found in his room by staff at the Fairmont Pacific Rim Hotel on Vancouver’s waterfront around noon on Saturday. Staff had had to go to his room after he missed his check-out time yesterday. Deputy Police Chief Doug Lepard said Monteith has been out with a number of people earlier and they were being interviewed by officers. The 31-year-old checked into rehab earlier this year to receive treatment for drug addiction and had once spoken about using drugs from the age of 13. He shot to worldwide fame in 2009 after taking on the role of Finn Hudson in the hit TV show Glee, gaining millions of fans around the globe. 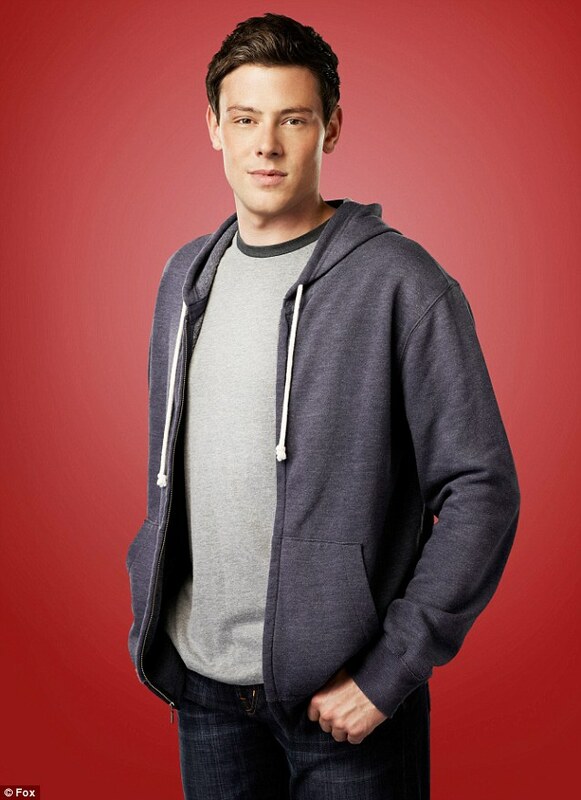 As the high school football player who joined the unpopular glee club he became a heartthrob for young fans, with his on-screen relationship with Lea Michele, who plays Rachel Berry, becoming one of the main focuses of the show. The pair later began dating in real life and she had spoken of her pride in Monteith seeking help for his addiction problems. This is just so Sad I was still watching Glee the other day what a waste of Talent.. Condolences to his family and Girlfriend Lea..